Monster kid Greg Starrett returns to Monster Kid Radio this week to join Derek for a conversation about the 1928 film The Man Who Laughs (dir. Paul Leni). One of them has never really watched the movie before, and since Greg is one of the people behind Veidt Radio Theater and even published a zine devoted to Conrad Veidt when he was a kid, it's probably not Greg who's not seen The Man Who Laughs. 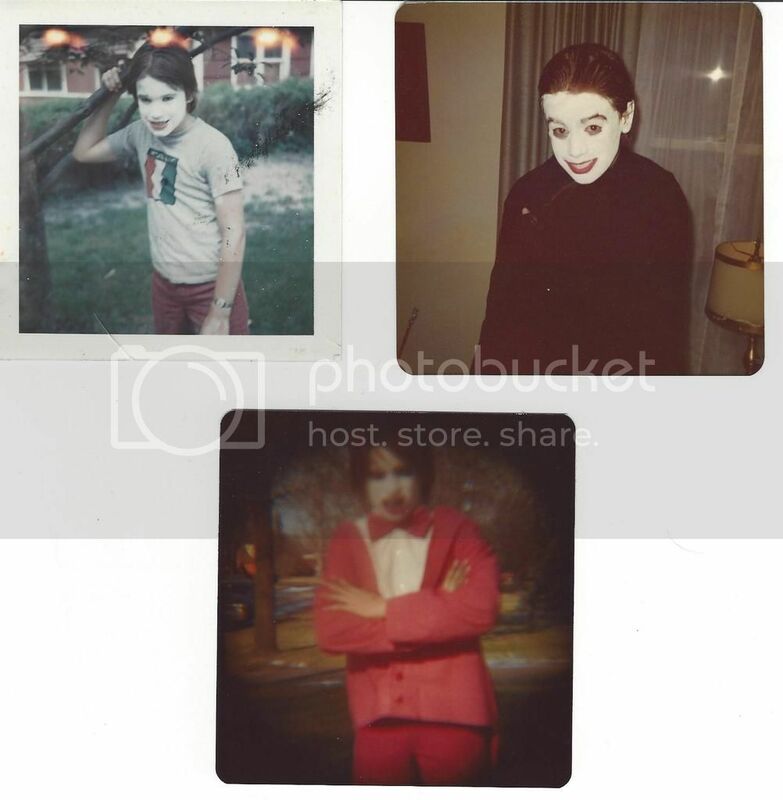 Greg even dressed up as Gwynplaine when he was younger . . . multiple times. Also, courtesy of Greg and the rest of Veidt Radio Theater, Monster Kid Radio is proud to run their audio drama production The Laughing Man. 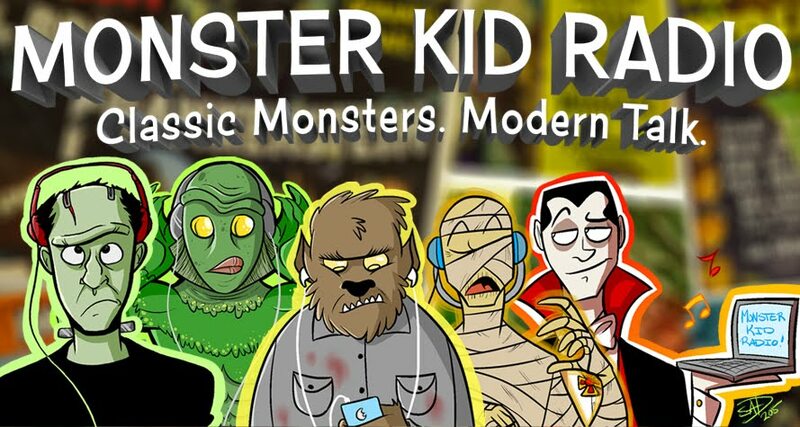 You'll get all this, plus listener feedback, in this week's episode of Monster Kid Radio! And Happy Monster Day, everybody! Be sure to check out the latest in the Mihmiverse at http://www.sainteuphoria.com/.